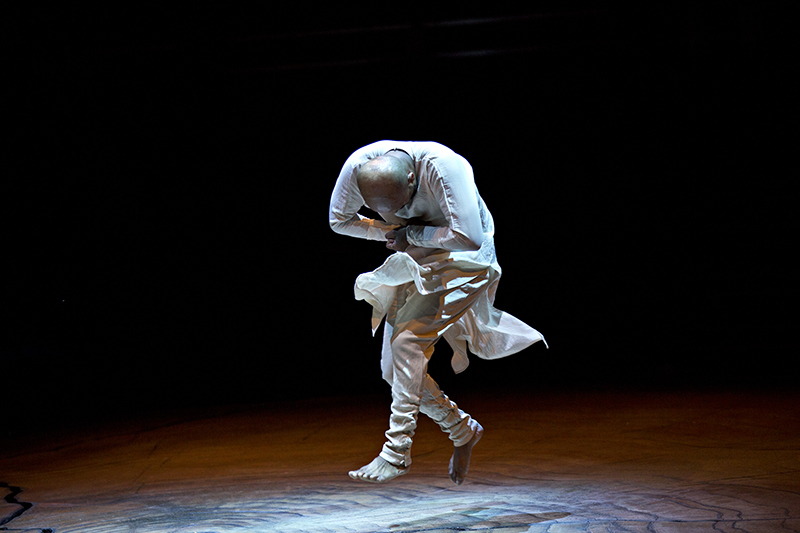 Following the sell-out success of Until the Lions, which had its world premiere here in 2016, Akram Khan returns with his universally acclaimed dance show. 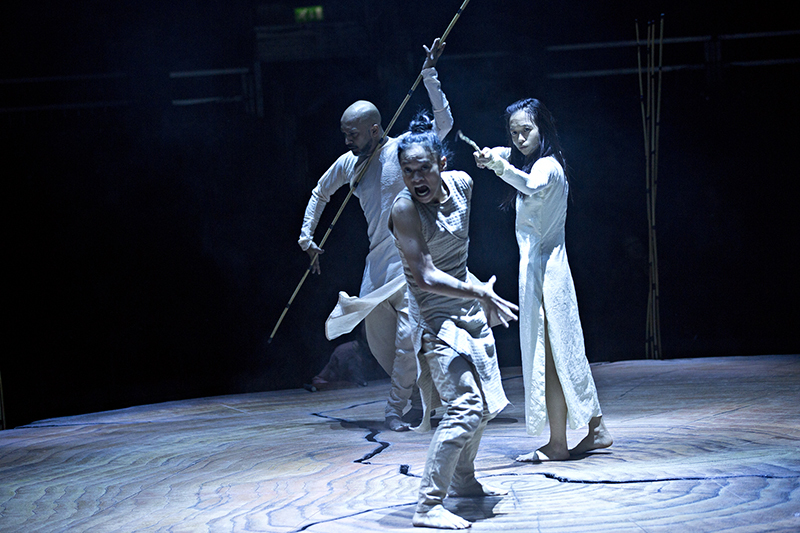 But this time it’s different – this time will be his last ever performance in this epic and thrilling work. 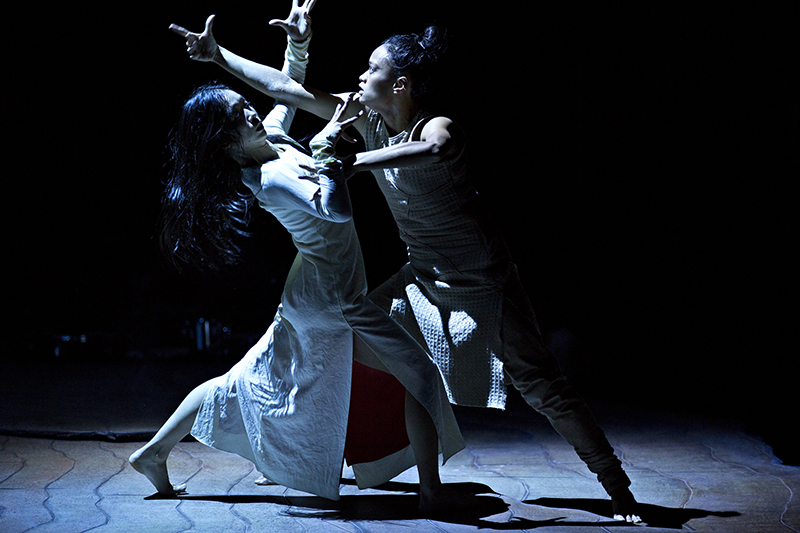 Using a powerful blend of kathak movement and contemporary dance, Khan tells the story of Amba, one of the great, unsung heroines of the Mahabharata. 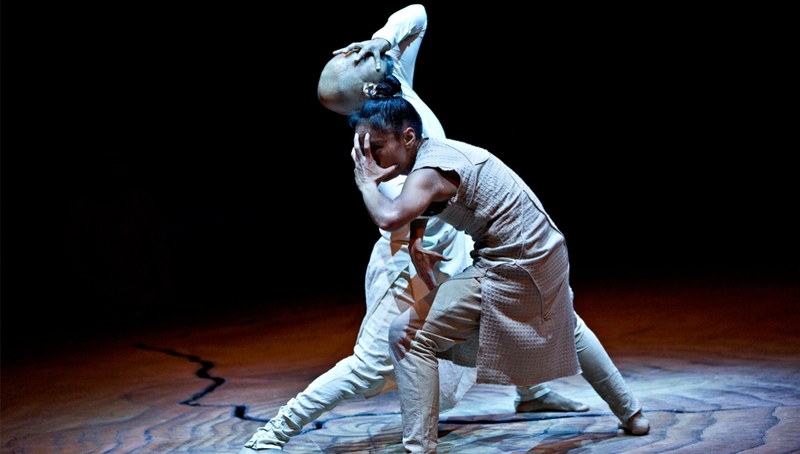 Adapted from Karthika Naïr’s book Until the Lions: Echoes from the Mahabharata, the piece is a poetic retelling of the Sanskrit epic exploring notions of gender and time in a battle for justice and liberty. 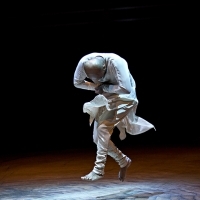 Until the Lions sees Khan reunite with some of the artistic collaborators behind his Olivier Award-winning production DESH, including visual artist Tim Yip, lighting designer Michael Hulls, writer Karthika NaÏr and dramaturge Ruth Little. 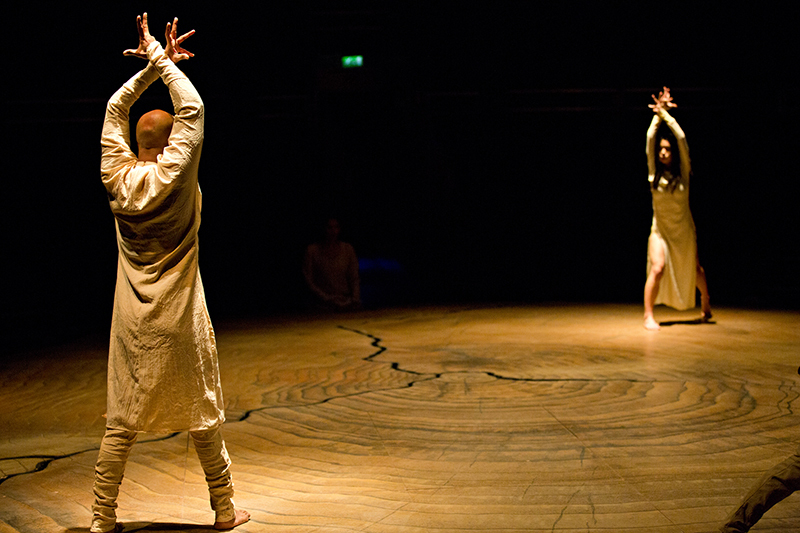 There will be just six performances of the show; this is your opportunity to see one of the most respected figures in dance perform the role of Bheeshma for the final time, in a work created for our distinctive main space. Already a member? Log in first then hit the book tickets button, then ‘best available seats’ to see if any GET IN tickets are left. 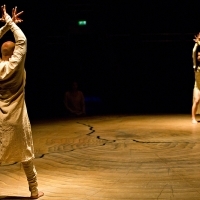 Until the Lions is produced by Akram Khan Company and co-produced by Roundhouse, Sadler’s Wells London, MC2: Grenoble, La Comète Châlons-en- Champagne, Théâtre de la Ville/La Villette Paris, Danse Danse/TOHU Montréal, Les Théâtres de la Ville de Luxembourg, New Vision Arts Festival Hong Kong, Taipei Performing Arts Center, Movimentos Festwochen der Autostadt in Wolfsburg, Brighton Festival 2016, Maison de la Culture d’Amiens, Concertgebouw Brugge, manège, scène nationale – reims, Holland Festival Amsterdam, Romaeuropa Festival, Curve Leicester. 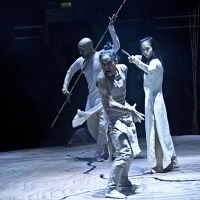 Supported by the Roundhouse Producing Circle.